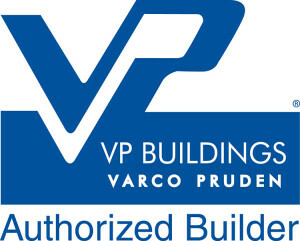 CAVCON continues to seek efficiencies in construction and recently became an approved Varco Pruden builder. With a focus on our design build services, clients can save time and money. In recent blogs we have talked about modular office building and their efficiencies, and now through our relationship with Varco Pruden, CAVCON has added steel system construction to our capabilities. “With approximately 1,000 approved Varco Pruden builders throughout the US and Canada, general contractors are carefully vetted. Varco Pruden looks for quality contractors with an outstanding reputation in design/build for commercial applications”, states Jim Peckham, Manager of Marketing for Varco Pruden. Poised for success, CAVCON is excited to become an approved builder for Varco Pruden, a world leader in providing innovative pre-engineered steel building systems. Each year, VP supplies approximately 6,000 buildings ranging from 1,200 square feet to more than one million square feet under roof, so this allows CAVCON to efficiently expand our capabilities. Customers can save up to 30% in overall construction for certain building types through customization and computer-assisted design. This reduces time for planning, on-site organization and construction by one third. 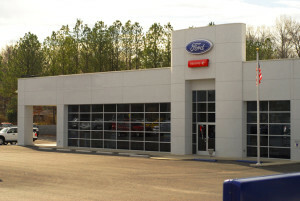 Customers realize a faster occupancy and a quicker return on investment. 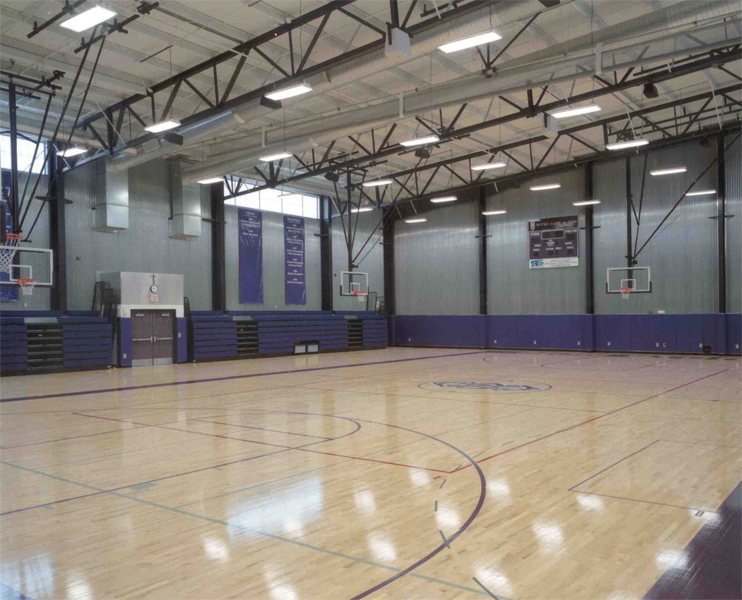 Steel structure custom designs result in insulated roof and wall systems that can significantly reduce HVAC costs. Simplified design and code process allows for coordination with streamlined delivery. Unlike a wooden structure, steel fabrication reduces maintenance and diminishes deterioration, cracking, rot, and insect damage. These structures are easy to expand and accommodate growth. 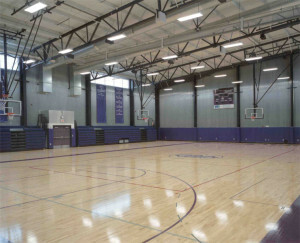 CAVCON is a recognized leader in green design through various projects. To that end, Varco Pruden’s have an ever-growing number of products that meet or exceed the guidelines of the U.S. Environmental Protect Agency’s Energy Star program. In addition, Varco Pruden is an active participant in both the Cool Roof Rating Council and the U.S. Green Building Council (USGBC), which maintains the LEED (Leadership in Energy and Environmental Design) rating system. Design and estimating time is reduced using the most advanced computer system in the industry. 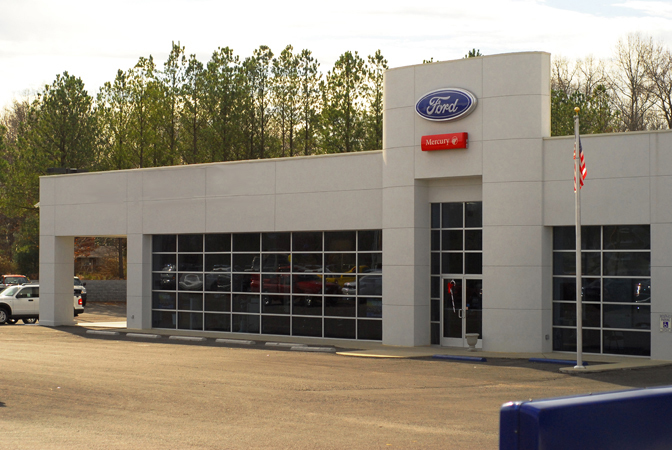 CAVCON works closely with our customers to accurately detail the building structure, and efficiently move the materials through the build process. This helps to ensure material quality, which leads to faster field erection, saving you both time and money. These steel structures aren’t limited to manufacturing. They are being used for such types of applications such as houses of worship, retail, auto dealerships, government buildings, office buildings, retail space, schools, and self-storage buildings. As the cracker plant and various ancillary support companies come into the region, it will be important to be able to quickly and efficiently construct new buildings and retrofit existing spaces. Varco Pruden steel structure systems will put CAVCON and their customers on the fast track from design to occupancy.